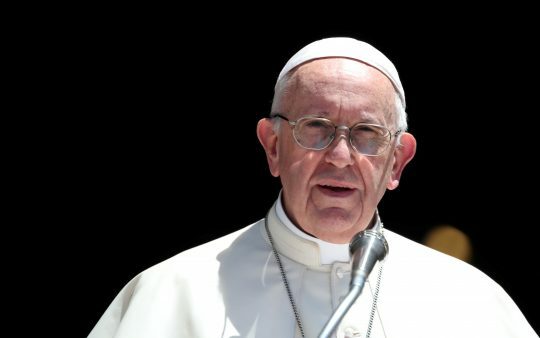 VATICAN CITY (Reuters) – Pope Francis, facing simultaneous clergy sexual abuse crises in several countries, on Monday wrote an unprecedented letter to all the world's Catholics asking each of them to help uproot "this culture of death". In the letter, addressed to "the people of God," he also promised that no effort will be spared to prevent abuse and its cover up. "We have realized that these wounds never disappear and that they require us forcefully to condemn these atrocities and join forces in uprooting this culture of death," he said. The letter also responded to a recent grand jury report in the U.S. state of Pennsylvania. He said that while most cases in the report "belong to the past," it was clear that abuse "was long ignored, kept quiet or silenced". A Vatican official said it was the first time a pope had written to all of the world's some 1.2 billion Catholics about sexual abuse. Past letters on the scandal have been addressed to bishops and faithful in individual countries. This entry was posted in Issues and tagged Catholic Church, Pope Francis. Bookmark the permalink.